So it’s the end of the year and the internet is just brimming with various “Best Of” lists. While there were many things that intrigued, entertained, amused and most certainly enraged me over the past year, I couldn’t help but think of a few things in pop-culture that I would love to see manifest itself into existence. 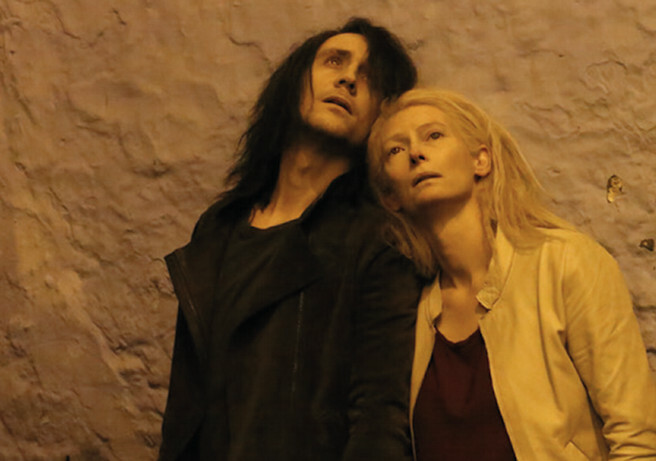 Jim Jarmusch’s film Only Lovers Left Alive, focuses on two vampiric lovers named Adam and Eve who, when the film starts, are living on opposite ends of the earth before reuniting in Detroit. While many would argue that the vampire genre has been just a bit over-saturated the last few years, Only Lovers Left Alive is a story that manages to genuinely carry some hefty emotional weight alongside some witty sardonic humor. The story itself isn’t about teenage lust. It’s about two old souls trying to thrive in an ever changing world. Adam (Tom Hiddleston) is a cynical musician who has grown weary with humanity while his lover Eve (Tilda Swinton) can’t help but find joy in almost everything the world has to offer. In response, an abundance of fans have taken to creating a wide variety of fan-fiction centered around the immortal lives of the two. Granted, many of these stories may just be an excuse to fantasize about Tom Hiddleston, but generally speaking, one of the more positive aspects about the vampire genre is that so much more story can be told due to the extensive lifespan of the characters. Having extended multiple stories on people who have lived extraordinarily long lives doesn’t seem far fetched when your main characters can live forever with a variety of historical backgrounds. If these types of things were decided by me, of course Jarmusch would write the story and another original soundtrack featuring SQURL and Yosef Van Wissem would be recorded to accompany it (but I guess I’m just being greedy). As far as artwork is concerned, I can clearly see the beautiful work of Phil Noto (Marvel Now’s Black Widow) lending itself quite elegantly in telling stories of the lives of Adam and Eve. 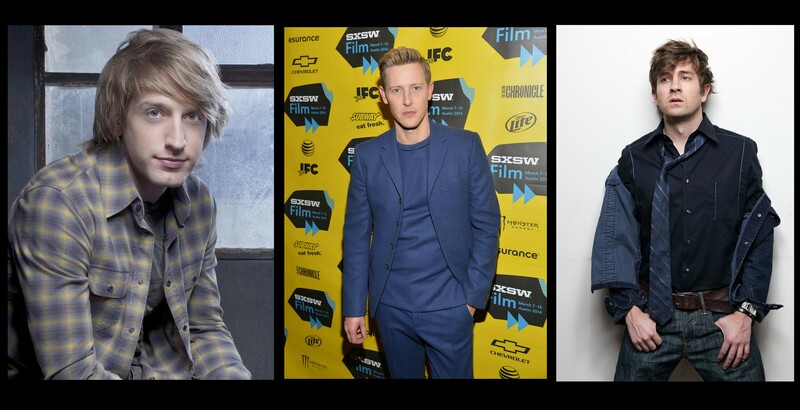 Fran Kranz, Tom Lenk and Gabriel Mann are three highly entertaining, charismatic and under-appreciated actors who also happen to REALLY look like they are related to one another. Fran Kranz might be most known for his roles on Joss Whedon’s now cancelled Dollhouse as well as the horror hit Cabin in the Woods. 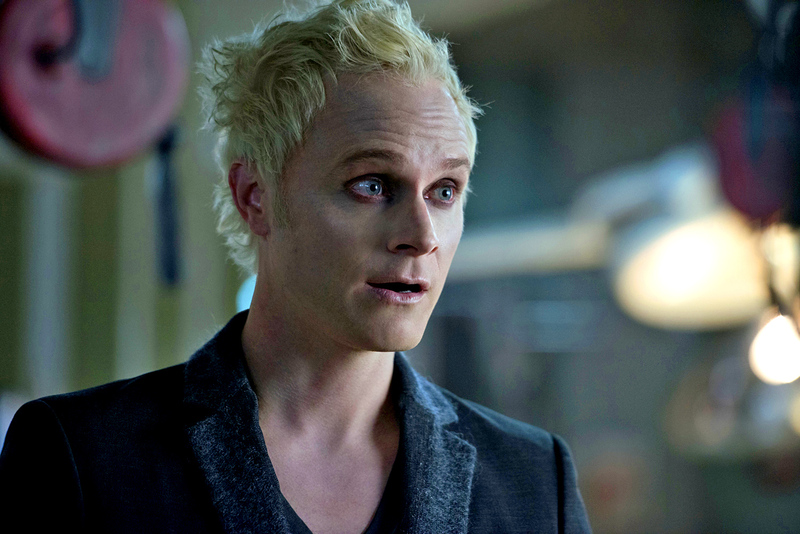 Tom Lenk, another Whedon alum, was featured heavily in Season 6 and 7 of Buffy the Vampire as part of an evil geek trio as well as a small role in Cabin in the Woods (though he and Kranz never shared a scene). Gabriel Mann is most likely known for his turn as the extravagant and eccentric tech mogul Nolan Ross on ABC’s Revenge. Of course each actor has a slew of other work you might recognize them from but the point is that as far as my mind goes, they need to co-exist, in lead roles, as siblings. Plot you ask? Well I’m open. How about a 70’s period piece about three brothers attending Woodstock? Or maybe a roadtrip across America? 1920’s Chicago prohibition comedy? I’m up for almost anything really, as long as the comedic charm of each of these gentlemen is represented. So Joss Whedon is done with Avengers: Age of Ultron and it sounds like he will not be the one in the directors chair for the Infinity Wars. So what should he do now? Fray the vampire slayer, that’s what! 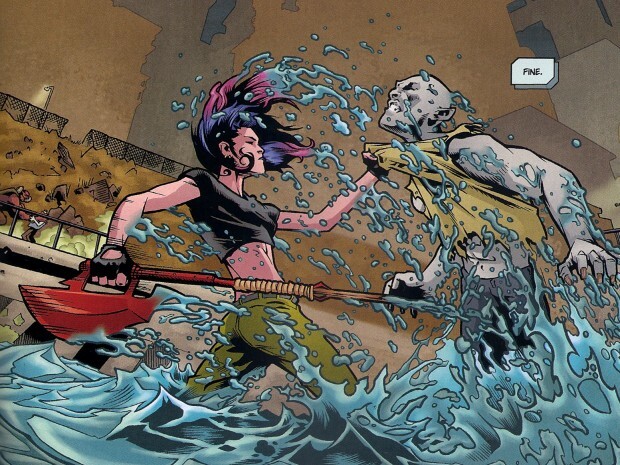 Fray, Whedon’s 2001 graphic novel, focused on Melaka Fray, a young vampire slayer activated in the 23rd century. 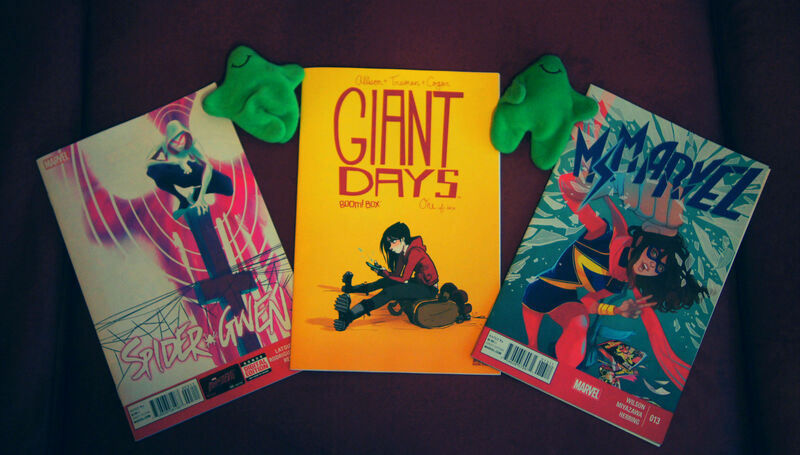 Fray fights her way through various demons and alien-like creatures through a futuristic city landscape making for an action packed story certainly not void of the Whedon brand of humor his fans have come to know and expect. Why Netflix? Well, Whedon hasn’t exactly had a lot of success with traditional network television. From Buffy to Firefly to Dollhouse, Whedon and Fox haven’t always seen eye to eye and Netflix has certainly shown itself as a fierce competitor with its cutting edge programming like House of Cards, Orange is the New Black and Hemlock Grove. A sci-fi action horror show would fit right in and Netflix seems like the type of network that would likely give Whedon the space to direct his vision as he sees it. 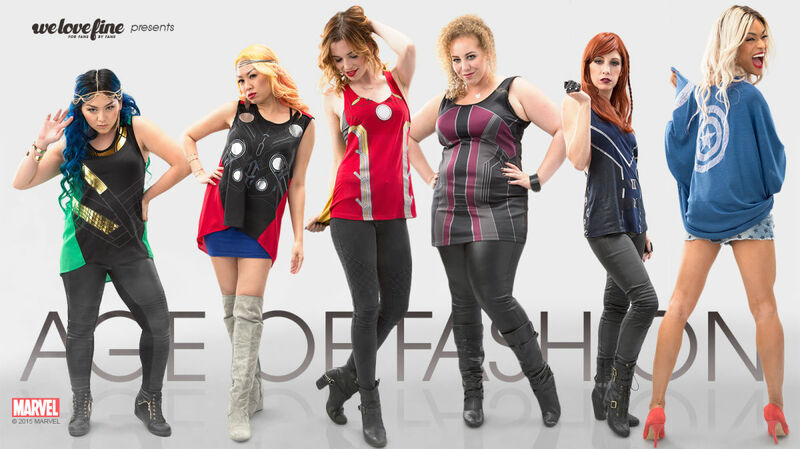 Okay, okay…I know this is a touchy subject for some who feel that The Doctor has and always should exist in the male form. I can very much understand the discomfort one feels when something they immensely enjoy gets a big stinky re-design. However, in this particular case, I personally would love to see this change happen. It doesn’t even have to be for an entire season. Perhaps a 3 episode arc? TV movie? Christmas Special? I’ll take this idea in any form. Why? 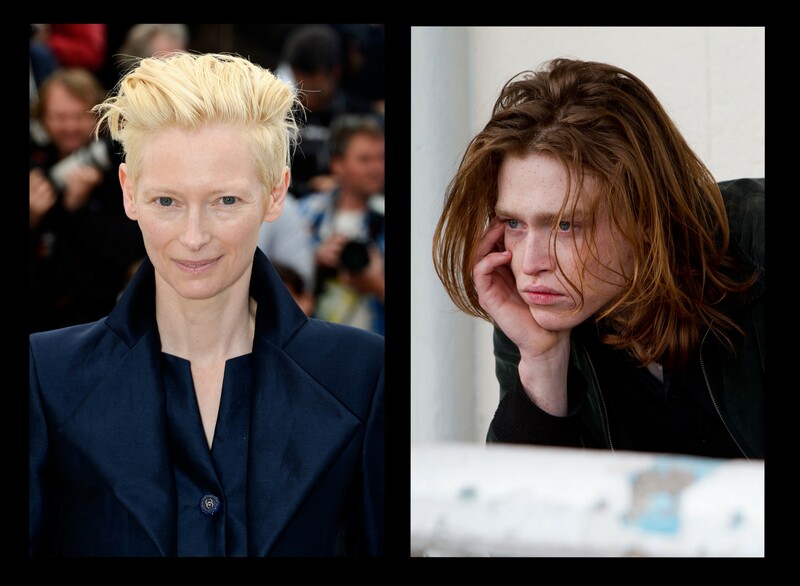 I just really love Tilda Swinton. I think she should be in everything. Caleb Landry Jones? Not many people have heard of him but I also think he should be in everything. If you want to get familiar with Mr. Jones, check out the sci-fi flick Antiviral as well as the vampire horror drama Byzantium. Just a thought for you to ponder BBC (because I’m sure networks LOVE having fans tell them what to do). After seeing Jenny Slate’s Obvious Child as well as Lake Bell’s In A World, life would be a much better place if these two immensely talented and witty ladies shared the big screen together. I almost don’t care what the film is about but I’m thinking with Bell in the director’s chair and both ladies writing the script, it’s sure to be a film that’s both funny, charming and genuine. So please, someone fund this project or at least lock these two in a room together with a couple bottles of scotch and let’s see what happens. Anything you’d like to see happen in the world of pop culture in 2015? Post it in the comments!